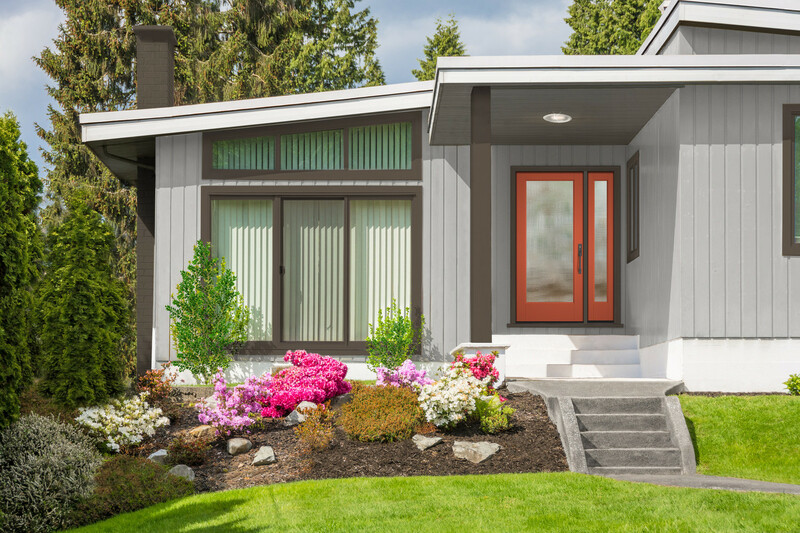 Therma-Tru's roots go back to 1962 when David Welles, a retired Owens Corning executive, purchased a bankrupt building supply company in Toledo, Ohio. 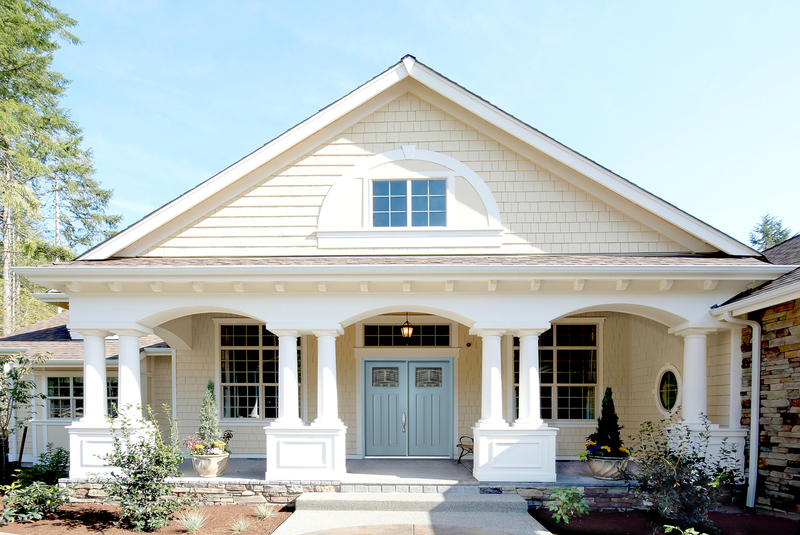 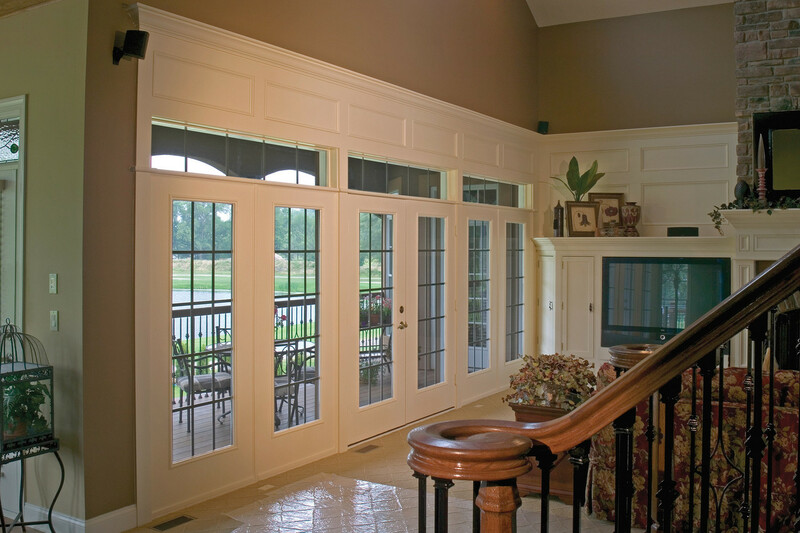 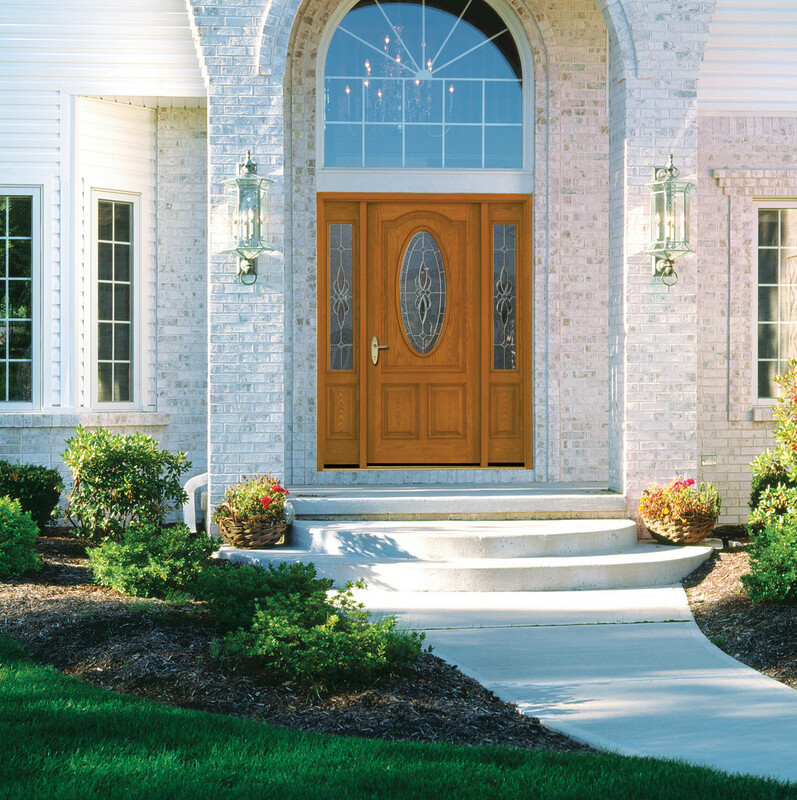 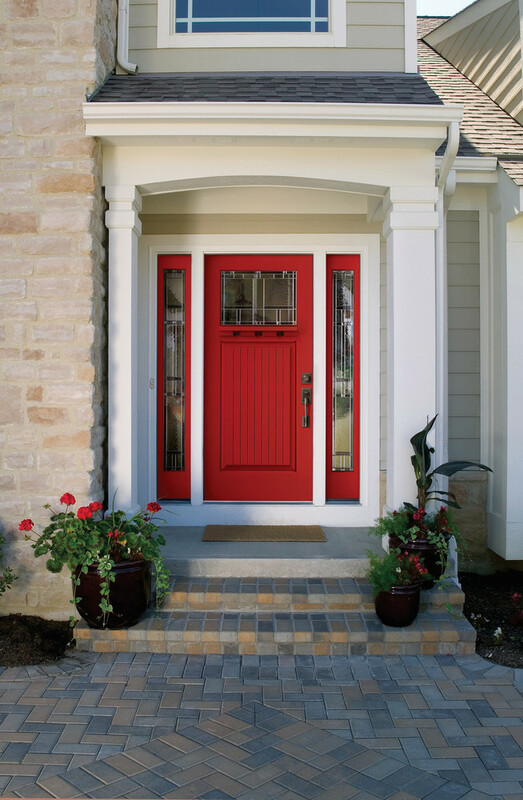 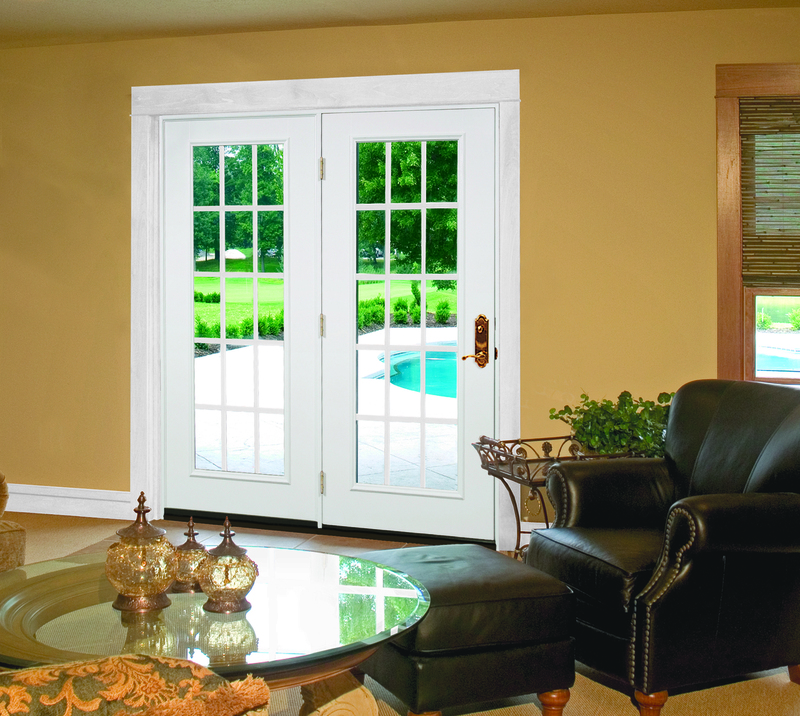 In 1983, the company launched its Fiber-Classic style, the first fiberglass door on the market, creating a product never seen before: An entryway door that looked as beautiful as wood but with exceptional performance. 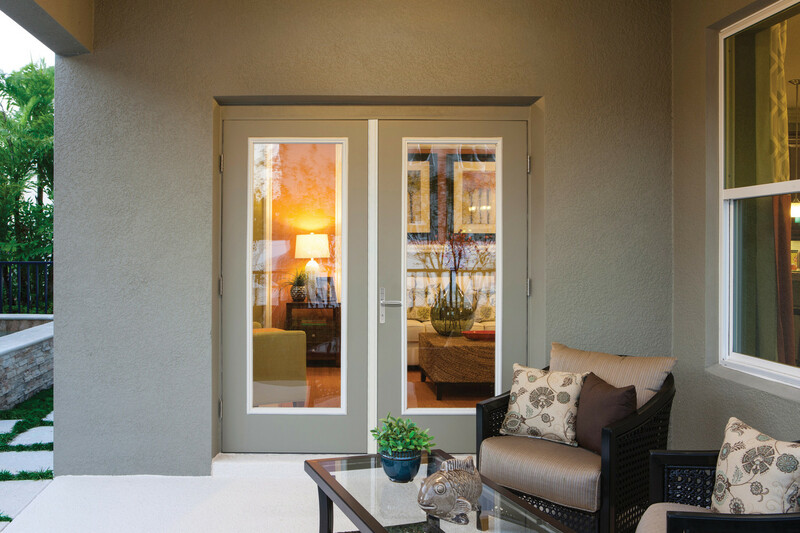 Therma-Tru’s fiberglass entry door systems are ENERGY STAR® compliant and NFRC3 Certified, helping homeowners save money on energy costs and protecting the environment through superior energy efficiency. 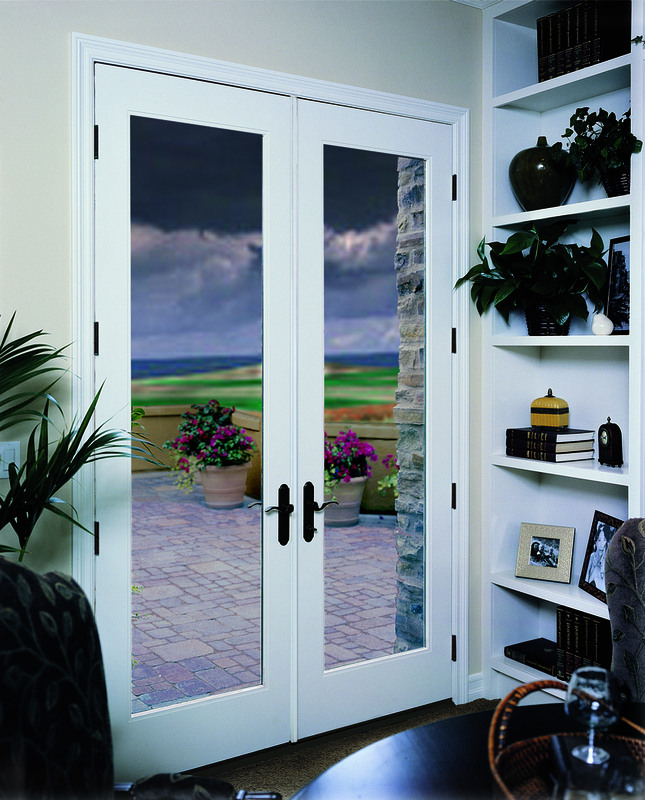 Filled with polyurethane foam4, Therma-Tru fiberglass doors provide as much as four times the insulation of most wood doors. 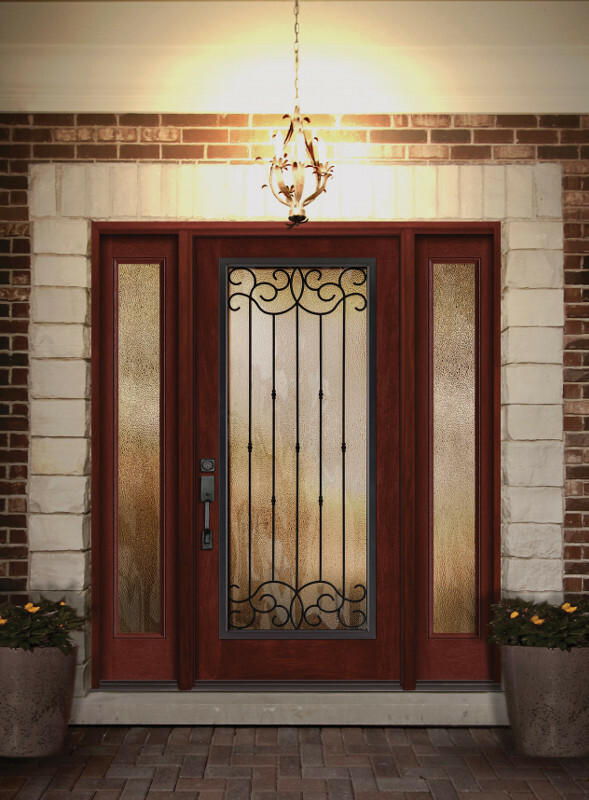 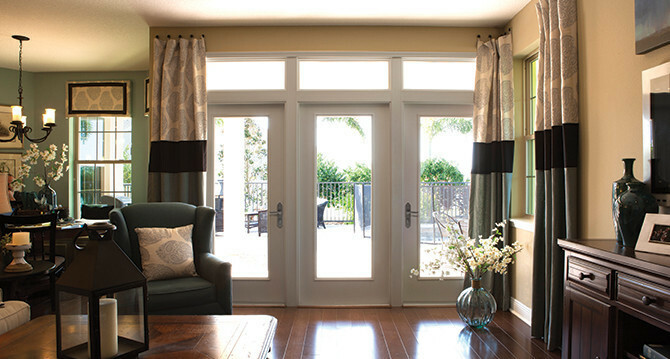 We are the nation's leading manufacturer of fiberglass and steel exterior door systems, and we are the most preferred brand of entry doors among building professionals. 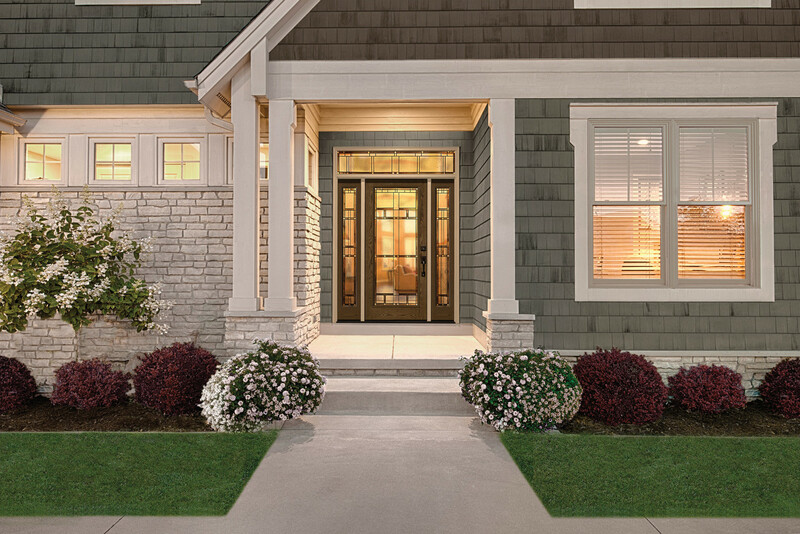 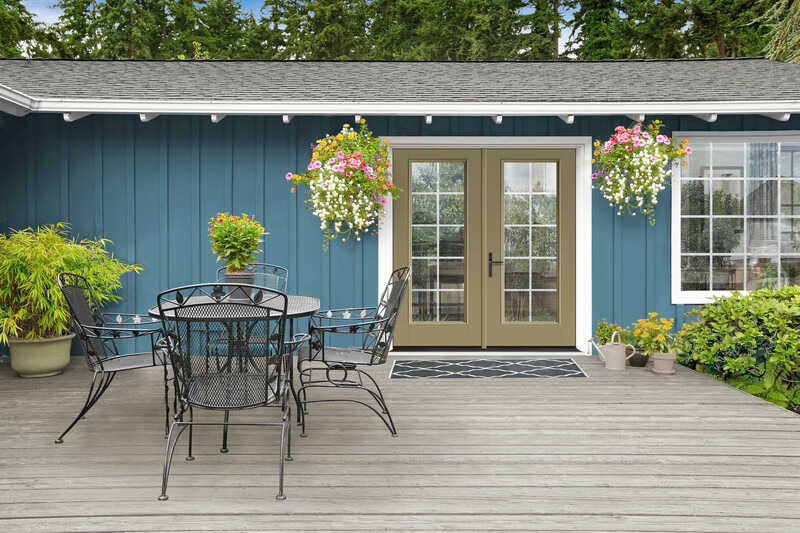 * Our attention to detail in styling, including our glass innovations, have brought improved curb appeal and value to our customers' homes, and the security and durability features built into every Therma-Tru door brings home comfort and security.